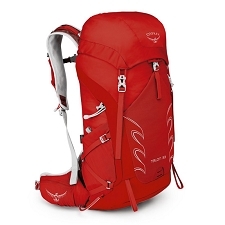 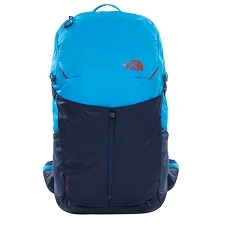 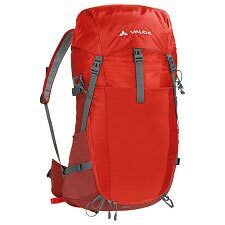 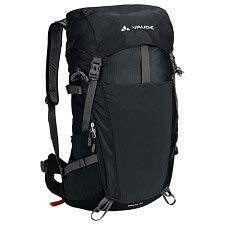 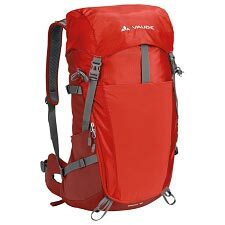 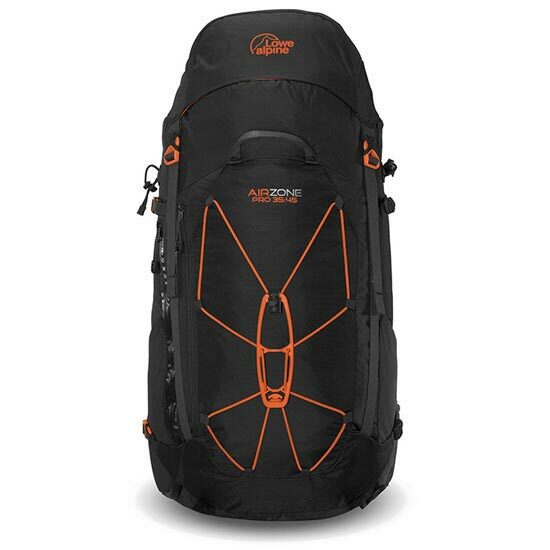 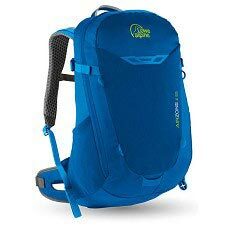 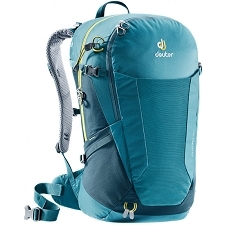 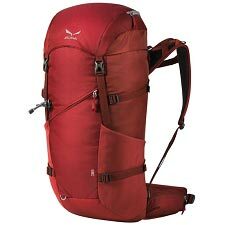 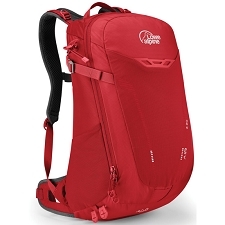 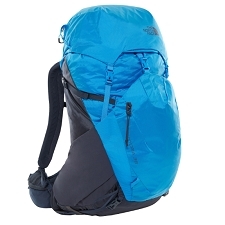 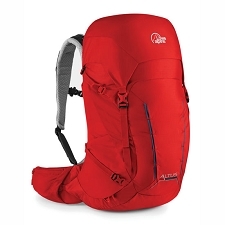 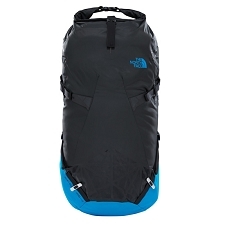 Backpack for trekking of Lowe Alpine brand with 35 litres of capacity with the possibility of extending another 10 litres. 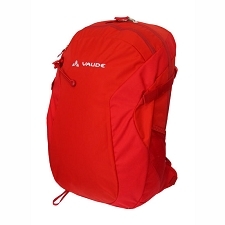 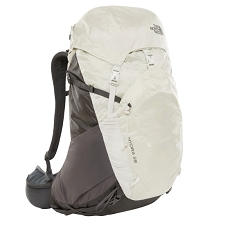 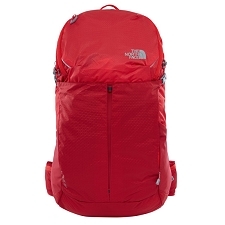 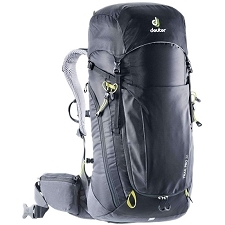 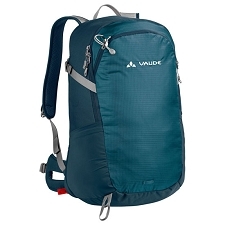 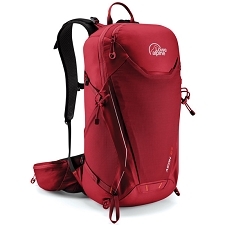 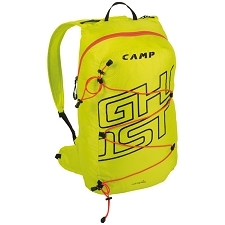 Perfect for multi-day outings thanks to its multiple features, its high load volume and its light weight. 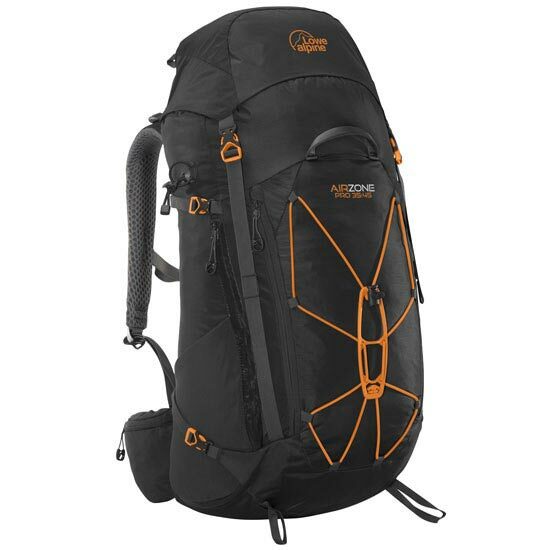 The Airzone Pro 35-45 has a Airzone Centro loading system that allows you to optimally adjust the backpack and provide perfect ventilation between body and backpack. 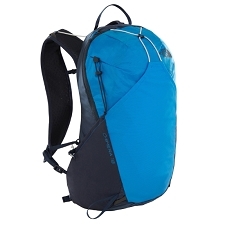 Also made with an extendable mesh in the back area, it improves perspiration even on the hottest days. 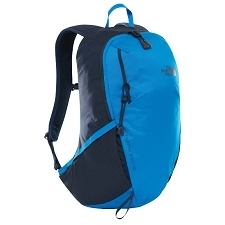 Capacity: 35 litres expandable to 10 liters more. 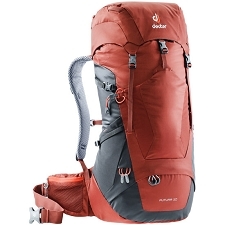 Airzone Centro System, adjustable to each back and with optimum ventilation. 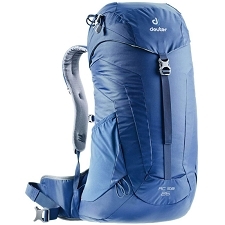 Quilted belt with easy-access pocket. 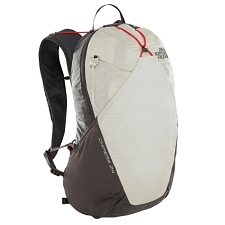 Spider Plate, plate and nylon rope system offering multiple forms of storage. 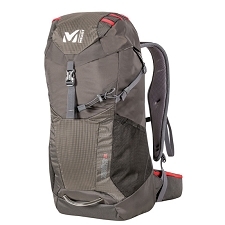 Height adjustable mushroom pockets for increased loading capacity. 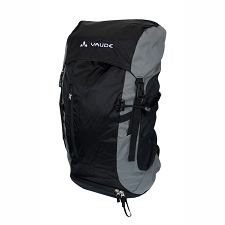 Dimensions 68 x 34 x 34cm.